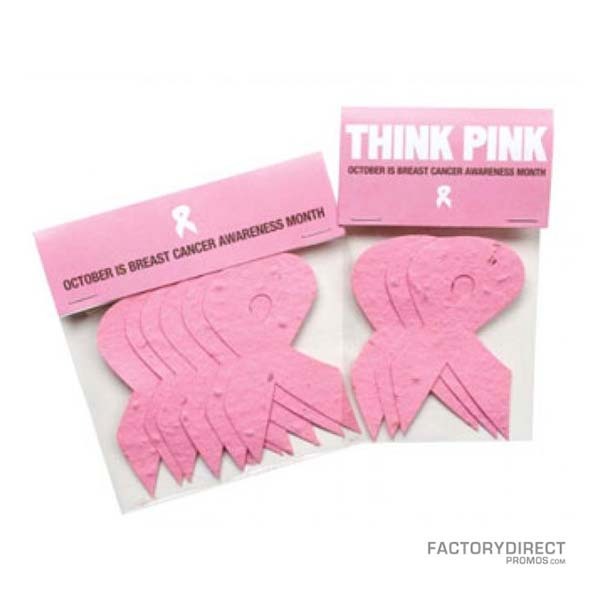 Hand these seeded shapes out at a tradeshow or event and get your organization and message noticed. 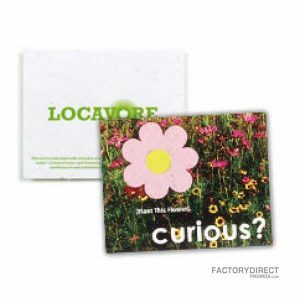 Each environmentally friendly handout is cut from plantable seed paper embedded with wildflower seeds. 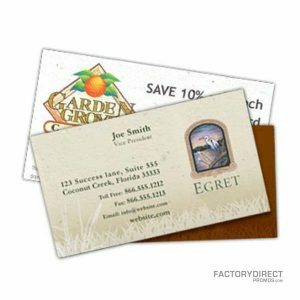 Select the color and shape to align with your brand or message and flowers will sprout shortly after your customers plant the seeded cutout. 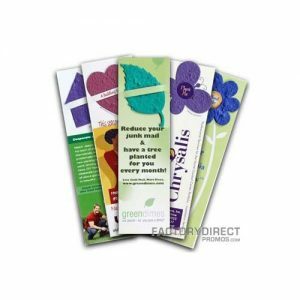 Our wholesale seeded shape packs are made from recycled paper and are sustainably packaged for added peace of mind. The shapes are packaged in packs of 3 or 6.